The 2019-2020 Fellowship Application is now closed. Applicants will be notified July 2019. For information about the fellowship click here. 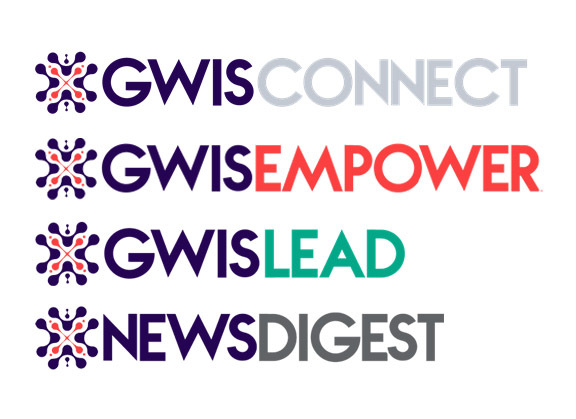 WANT TO SIGN-UP FOR GWIS NEWSLETTERS? CLICK HERE!